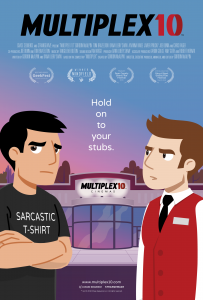 Click here to see the December 2007 Multiplex Examiner. 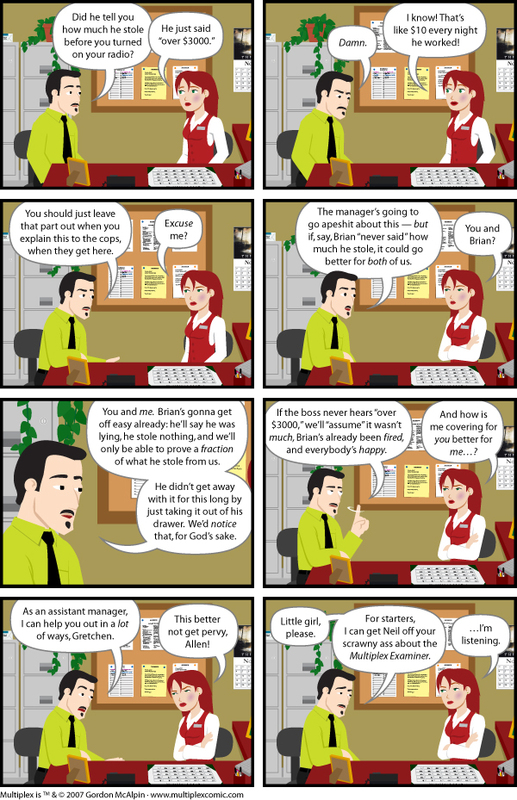 It's not a bonus strip, per se, but you can get a peek at the December 2007 Multiplex Examiner here. It touches on the aftermath of this storyline a bit more.